Create a smooth and hassle-free jury process for constituents and staff. 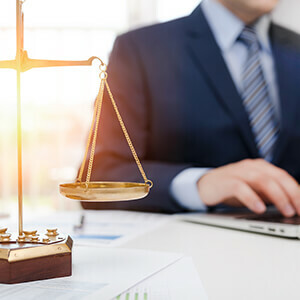 Designed by experienced jury administrators, Avenu’s Clearview Jury automates the bulk of paperwork and management, while providing areas for customization. This gives you the freedom to adapt our technology to your needs. Save on printing and mailing costs with automated summons postcards that direct individuals to eJuror online. Potential jurors answer questionnaires or request deferments, reducing call volumes. At the courthouse, a kiosk guides jurors through the check-in process — confirming information and supplying materials. 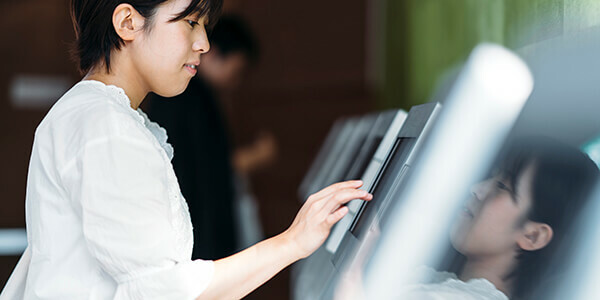 When service is completed, users can complete exit surveys and even produce payment via debit card or check, cutting down long lines and forms. Jurors can check-in, print adhesive badges and letters of attendance, verify payments, and check out – all on one handy kiosk. 60+ baseline reports is just the beginning. Alter everything from statistics to display options to better serve your courts. 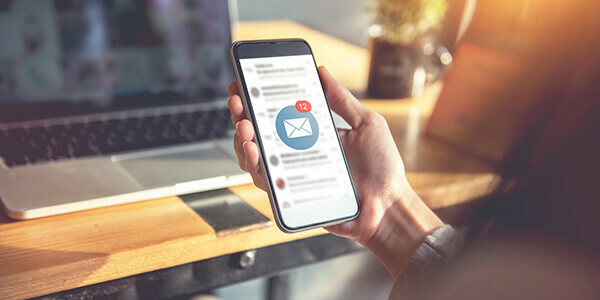 Keep personal information safe with advanced application security including single sign-on and password management. Upload supporting documentation and receive automated notifications and reminders for jury service. 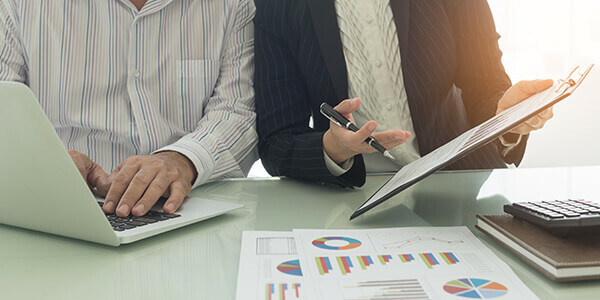 From automated pool formation to payment, make jury management simpler. 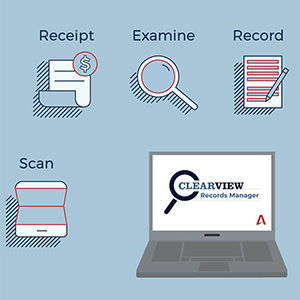 Contact our team for a preview of how Clearview Jury can streamline your court systems.